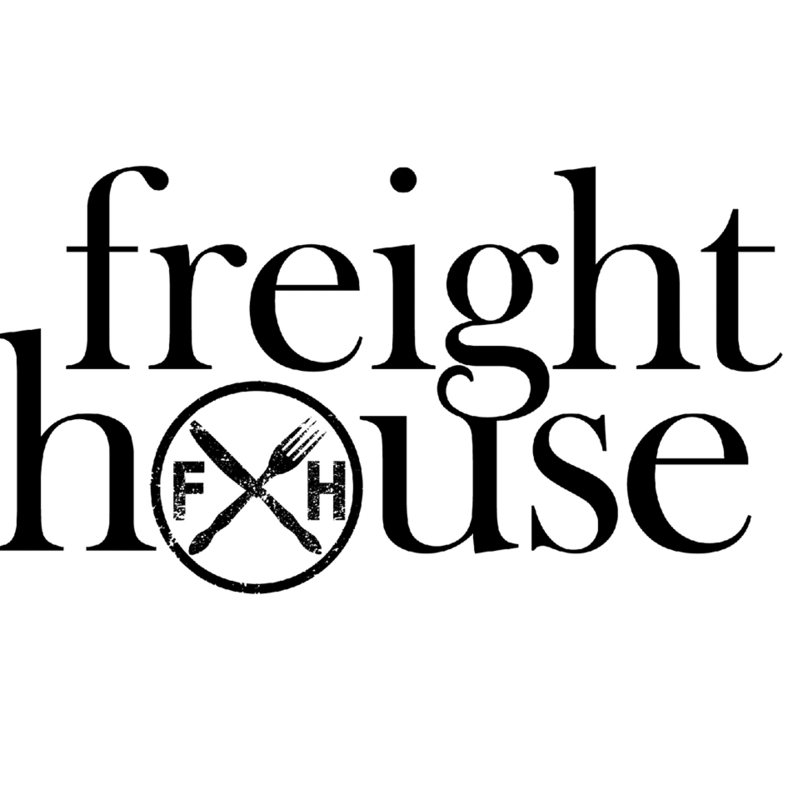 Paducah's bustling with new enterprises and there's another start-up in mid-to-late September when Sara Bradley's new farm-to-table restaurant The Freight House is expected to open in the old freight depot on South 3rd. While putting the finishing touches on the restaurant, Bradley's food has been previewed at Paducah's Farmers Market and Dry Ground Brewing Company. The focus is southern influence and locally sourced fare. On Sounds Good, Kate Lochte meets the chef and learns more about how the Paducah native fell in love with food. Paducah native and UK graduate, Sara Bradley went on to culinary school in Charlotte, North Carolina and later Birmingham, Alabama where she worked in a five-star country club and really developed a love for southern food. She moved to New York and worked in Dovetail, a Michelin Star restaurant. Later, she went to Chicago where she worked in a variety of restaurants including an old butcher shop. Eventually, she decided to move back home to Paducah. "I think Paducah is prime for the type of food I like to cook. I think they're ready for it," she says. Her philosophy on food is that eating is an ethical act. As a chef, she seeks an honest exchange between producer and consumer, where she can go to a local farmer and with a certain type of pork in mind, for example, and the farmer can get the breed, work on it, butcher it at a certain time and it doesn't travel very far. That's the philosophy she enacts in the kitchen, where she looks at the food, evaluates the food and touches it at all stages. It tastes better, she says adding, everyone can feel good about eathing it and serving it. At The Freight House, you'll experience southern cuisine that is both sophisticated and comfortable, from fried frog legs to whole roasted, locally-sourced fish, crawfish pie and seasonal pickles. Her mother Beverly makes pies depending on the season: strawberry pie in the Spring, pumpkin and pecan pie in the fall and winter. The Freight House is located in the old produce warehouse on South 3rd Street in downtown Paducah. For almost 50 years, all produce coming into the region went through that building, was unloaded from the train and went out the other side. In the development of the restaurant, she's tried to maintain much of the original aesthetic, keeping the limestone slab floor, original pine roof and lights installed in 1925. The bay doors were converted into the bar top. "It takes a lot when you have a building that's never had running water in 100 years and you have to go and put a commercial kitchen in. I think that we have done justice to the original historical part of the building," she says. We continue a new series of reports called Racer Scholar Profiles, highlighting Murray State Faculty research, scholarly and creative activities across colleges and schools. Our sixth guest is Assistant Professor of Sociology Dr. Alexandra Hendley, whose studies about how personal and private chefs see themselves as professionals and may even suggest other research into how students are advised to "follow their passions." Dr. Henley speaks with Kate Lochte on Sounds Good. Downtown Paducah's Columbia Theatre is in the early stages of rebirth, or that's what members of the Columbia Club hope. The massive theatre first opened to the public in 1927 and has been deteriorating since its last show in 1987. The estimated cost to renovate the space is six million dollars, which the club hopes to raise through grants and local investors. Matt Markgraf takes us on a tour of the building while he lends a hand on a recent clean-up day. The Paducah City Commission last night introduced an ordinance that will encourage investment downtown by easing property tax rates. The Downtown & Market House Historic District Assessment and Reassessment Moratorium freezes the city’s property tax for buildings aged 50 years and older at pre-renovation assessment rates for 5 years if the owner does $75,000 or more worth of improvements.